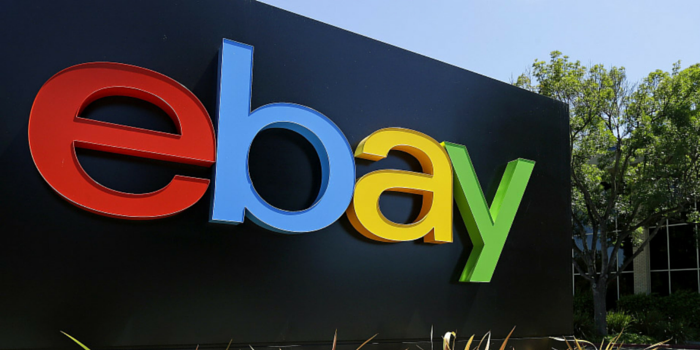 eBay is no longer just for people selling their old belongings. There is an ever-growing community of people starting their own businesses using eBay. If you want to start your own business on eBay there are a few important steps to think about. When starting any new adventure it is important to do your research first. Think about what you want to sell. A store with a set theme is one that people can take seriously. If you are stuck on how to run your eBay store, looking at your competitors can help you get a better understanding on how to make it work. Will you have the time to spend to send out orders and keep everything updated? The way people will loose money is by jumping the gun and going all in straight away. Play it safe to start off with, only buy/produce a small amount and see how well that sells. It will take a while for your eBay store to kick off. Use this time to test out your approach and try out different methods and wording to see what works best. What are your business’s strengths and weaknesses? Presentation is key when starting your eBay business. Taking your time to create professional looking listings will help you gain that competitive edge over other sellers in your field. It can also help your customers find what they are looking for. The only way people are going to get a clear understanding of what your products are like is by the images. You don’t need to be/have a professional photographer to have good quality images. The important things to remember when taking photographs for your products are to keep them simple and clear. Having just your product on a clean white background will be the best and easiest setups. To achieve good quality images you don’t need to have a DSLR camera, a simple point-and-shoot compact camera will do. Remember high quality images are those that are clear and not blurry. eBay allows you to have 55 characters in your title, which means you need to be clear about what the product is. Including the colour, size, make, and model/design are all essential to increase the chances of customers finding and purchasing your products. Even though you are not directly in front of the public, you will still need to act like you are. It is vital that you email your customers when you have received the order and when it is about to be dispatched. Remember to read and respond to all comments. The most crucial comments to respond to are complaints. In your response, remember to apologise and suggest a solution. It is vital that potential customer see that you can resolve any problems professionally. Once you believe that your eBay store is going somewhere then you can begin to invest in your more products and expand your business. If you are going to expand then make sure you have the time. There is no point expanding if you won’t be able to handle the increase of demand. As your business grows you will need to consider a new place for your extra stock. A storage unit is a fantastic place to keep extra stock. If you rent a large enough unit, you can normally turn that into your own little office space. It is incredibly important that you keep records of your purchases and sales for tax purposes. These can also be kept in storage. To get as many people as possible to view your products advertise on social media. Make sure that you use relevant hash tags to optimise each post.